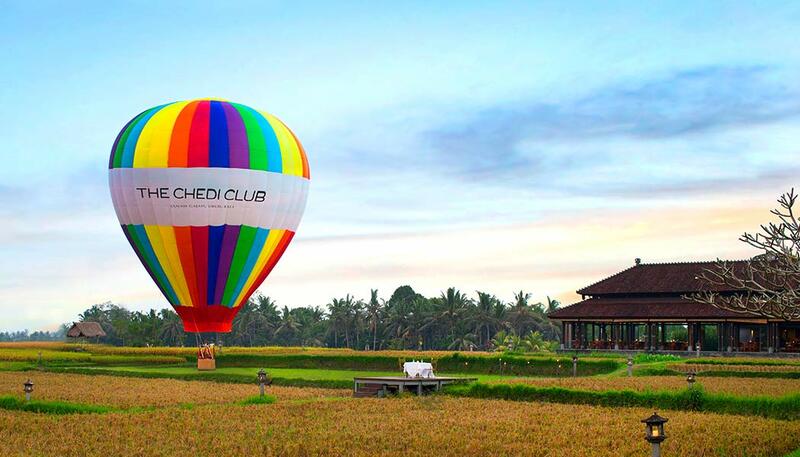 Be sure to not miss this new and special experience in Bali! Book your hot air balloon ride at www.maimilu.com now! 19.00 PM - 21.00 PM. Evening Dinner: Based on 3-courses Indonesian/ Balinese Set Menu. The dinner are food only which mean guest have to pay extra charge for all the beverages unless house pour water only consumed.